Amanda shares her story with us below. In Amanda’s case, following investigation it transpired that she was in fact being stalked by her husband Paul Playle, who was impersonating her school boyfriend and subjected her and her family to a sustained period of stalking which drove his wife to the brink of suicide. Amanda described the support Sussex Police gave: “The police were hugely supportive and took it seriously. They referred me to local support agency Veritas Justice and worked hard to build up my trust throughout the court process. 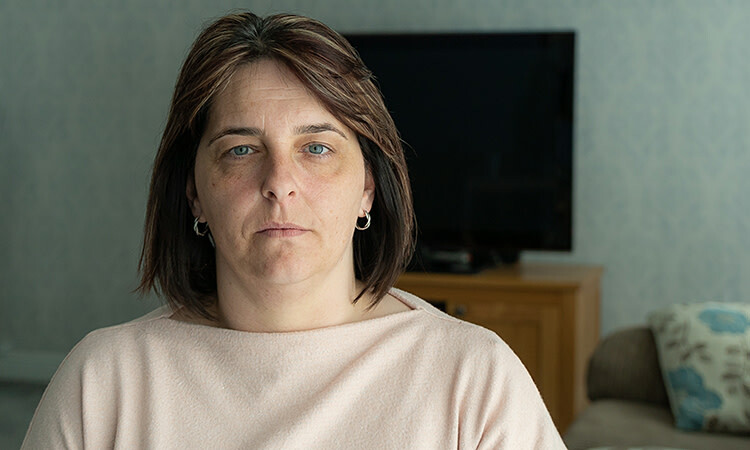 I don’t think I’d be here without them.” The trial at Lewes Crown Court culminated in her husband being convicted of stalking and coercive and controlling behaviour. He was sentenced to three and a half years in prison. Sussex Police is advising and supporting more victims than ever. The second highest recorder of stalking offences after the Met, reports in Sussex are up by 540% in three years, with more victims feeling confident to come forward to report offences. "Sussex Police has a stalking improvement plan in place and a dedicated lead senior investigator. 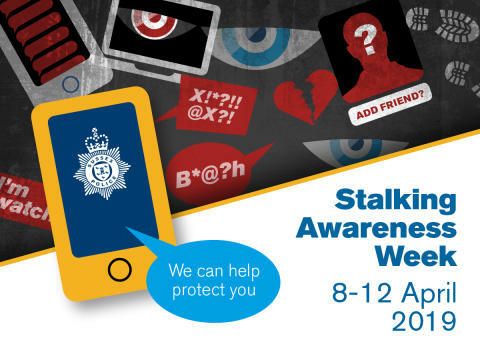 The Force has welcomed training from specialists to understand stalking and the signs of stalking behaviour, and combines mandatory training with continuous professional development. 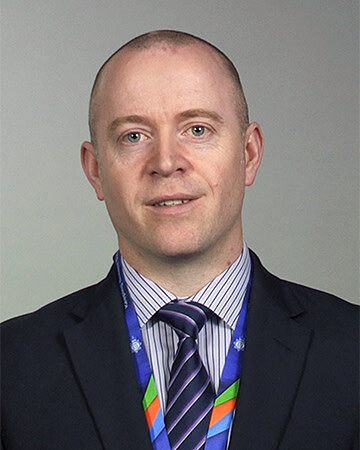 "All of these efforts have increased the force’s knowledge and capacity which it will need to cope with the 540% increase in reports of stalking over three years.